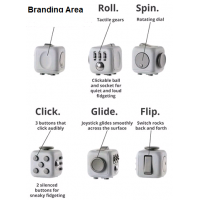 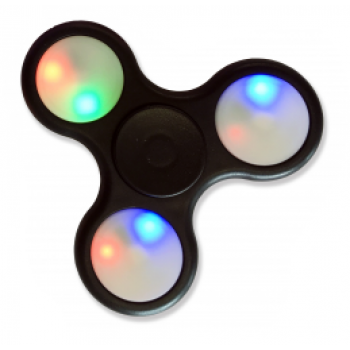 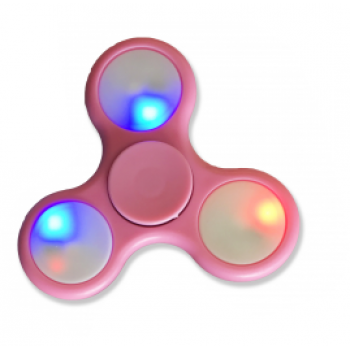 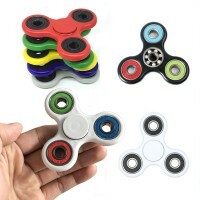 Our Branded LED Fidget Spinner is a great desk toy for adults and children, allowing a simple, quick break to rest your mind. 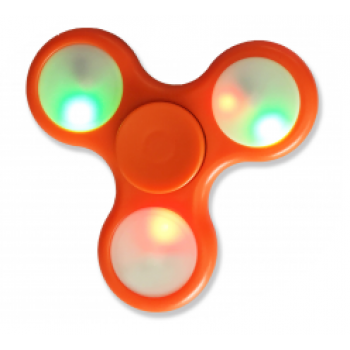 LEDS replace the outer ball bearings, clicking each end changes the mode of the LEDs. 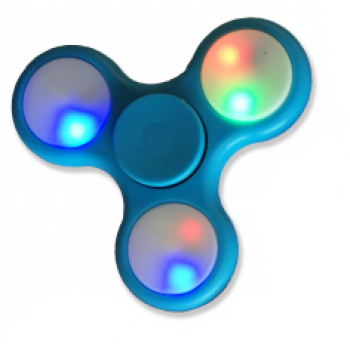 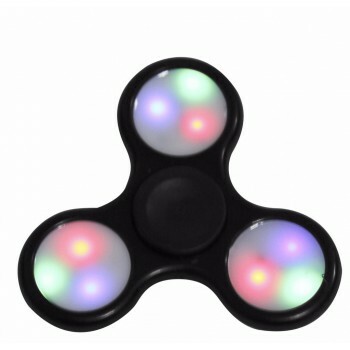 Each end has 3 different coloured LEDS, creating multiple different spinning designs and adding exciting new way of spinning.